Perched on the south side of Camelback Mountain is a home known as Camelback Castle. It’s like no other in the area. For nearly 40 years, this place has sat on a mountain overlooking the Valley. It’s become the symbol for the town and its college. And for more than 50 years, it has also been a landmark for one of the state’s most famous sports rivalries. It’s one of the oldest buildings in this West Valley city. It’s also the only remaining structure of what was once a state-of-the-art education facility. City street names often tell a story about the history of a place. Names are often related to its founders, famous natives, and even interesting things that make the area unique. 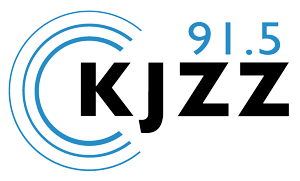 KJZZ’s Nadine Arroyo Rodriguez tells us the story of downtown Phoenix. Arizona was once the home to a unique school campus that existed for nearly a century. Today part of that school remains in central Phoenix.